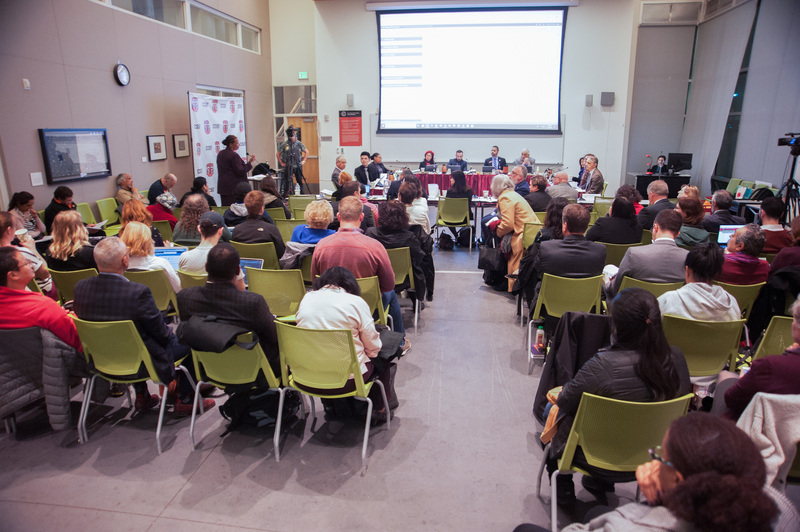 The February board of trustees meeting left City College trustees, top administrators and the larger college community dismayed and confused about how the institution’s projected budget deficit swelled from $11 million to $32 million. Vice Chancellor of Human Resources Dianna Gonzales said the projected budget deficit of $11.5 million for the 2018-2019 fiscal year is currently supplemented by one-time funding adjustments. The budget deficit is projected to increase to $32 million since those funds will most likely be depleted next fiscal year, she said. The depleted funds include the college’s Parcel Tax funds, expected to run out this fiscal year; the Supplemental Employee Retirement Plan (SERP), an incentive package projected to save the college $7.7 million; and the college’s capital outlay funds, which are precariously low. City College must maintain 5 percent of its unrestricted fund (U-fund) reserves to avoid triggering a warning from the State Chancellor’s Office. Administration emphasizes the need for structural changes to the schedule to ensure long-term cost savings. Vice Chancellor of Finance Luther Aaberge said that during this fiscal year, the college spent as if it met its projected enrollment numbers, which predicted to increase from anticipated success of the Free City marketing campaign. The campaign cost roughly $1.5 million between March 2017 and December 2018. Enrollment, however, did not increase as expected. City College’s glitchy registration and record-keeping software Banner 9 exacerbated the enrollment shortfall, adding approximately $8 million to deficit spending. Expenses for part-time hires and benefits increased due to the anticipated higher enrollment and resulted in a $12 million increase to last year’s deficit. 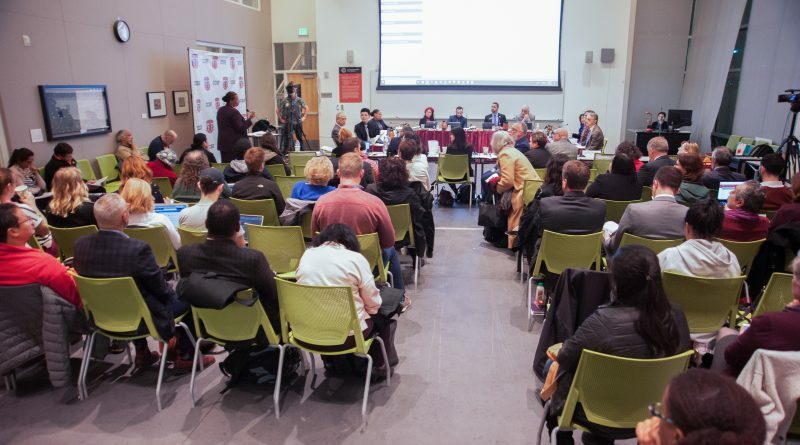 “This is the problem with ‘projected numbers,’ the budget is always malleable,” said Simon Hanson, First Vice President of the Academic Senate and member of City College’s budget committee. He has advocated for the committee to make a budget and stick to the budget. To reach a balanced budget, the administration is currently working on building a “student centered” budget and class schedule– both of which are closely linked. The goal of the administration is to grow enrollment, but transition towards the new state funding formula that focuses more on graduation rates and transfer degrees than primarily enrollment. The college has entered a three-year “hold-harmless” period, which was implemented to help transition the college towards the new state formula. In affect, even though January’s presentation had the same budget number as February’s board meeting, this was the first time the board had seen the total numbers presented. “We just need to be more deliberate about saying here’s what it [budget] really looks like, but here’s how we can end the year the way we’re planning on,” Gonzales said. Speaking on the complexity of the budget matters, Trustee John Rizzo expressed the need for a board of trustee budget committee.